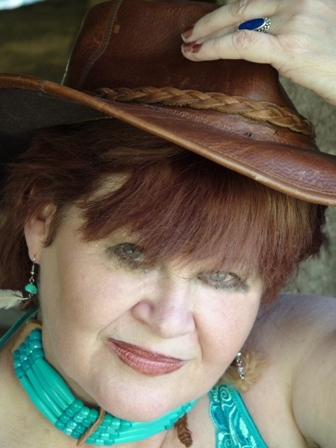 Ruth Burkett Weeks is a fun-loving, free spirited award winning author, public speaker, and tarot reader. Soldiers From the Mist: A historical fiction set in the Civil War with whisperings of the paranormal. This story was given to Ruth by the ghost of a Confederate Soldier that haunted her house. Available on Amazon. The Rook and the Raven: A paranormal romance with a new supernatual hero, The Rook. Available on Amazon. She is currently working on two addtional books: The Church of the Howling Moon and The Adventures of Dixie Dandelion. Born and raised in Fayetteville, Arkansas, Ruth has lived in Goldsboro, North Carolina, Salem, Massachusettes, and Galveston, Texas, but her heart has always belonged to the Ozarks. Wild and crazy, you never know what she will write, say, or do next.